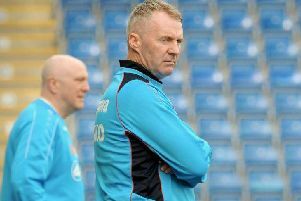 The size of Chesterfield’s budget for 2019/20 brings no concerns for manager John Sheridan. 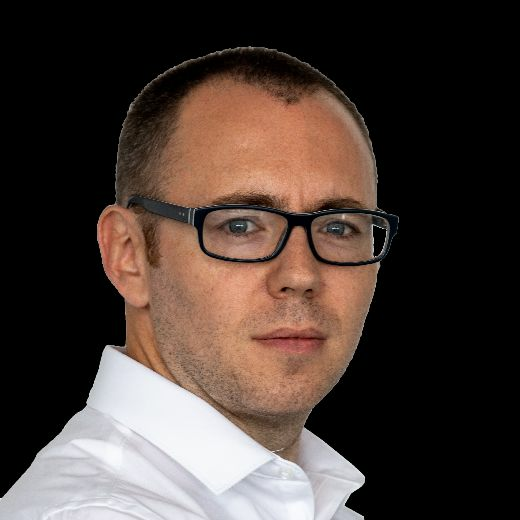 The club’s company secretary Ashley Carson told the Derbyshire Times this week that a ‘benchmark’ of £1m had been set for next season. That would represent a reduction from this season’s budget, which topped £1.4m and included £1.1m worth of new signings made by Martin Allen. Sheridan is convinced he’ll get the players the club needs, regardless of the financial framework within which he has to work. “I wouldn’t know what other clubs budgets are, what they’ve got, if I feel there’s a player I can go and get, I’ll try and get him, if we can’t afford him I won’t be getting him,” he said. “If I feel there’s a real opportunity and believe I can get him, I’ll just try and get him. “Budget doesn’t mean nothing to me, I know what type of player I need, I think I do anyway. “I know what size of squad I think I need. The Spireites boss has said a number of times that he rarely likes to talk about budgets and doesn’t like to make finances an excuse. He’s also confident that the club’s hierarchy will back his judgement and potential transfer targets will favour a move to the Proact. “Budgets don’t bother me, I very rarely bring it up. “I think the chairman and Ashley, if I go to them and I ask, I think nine times out of 10 they’ll say yes to me. “I know deep down what I can afford and what type of player I can try to go and get. “With my knowledge of this league, the leagues above, I’ll be able to get the players in, no matter what size the budget. “I’ve worked around these leagues, I’ve felt as though I’ve always done alright. “Whether it’s the loan market, hopefully people say good things about me and will want to come.